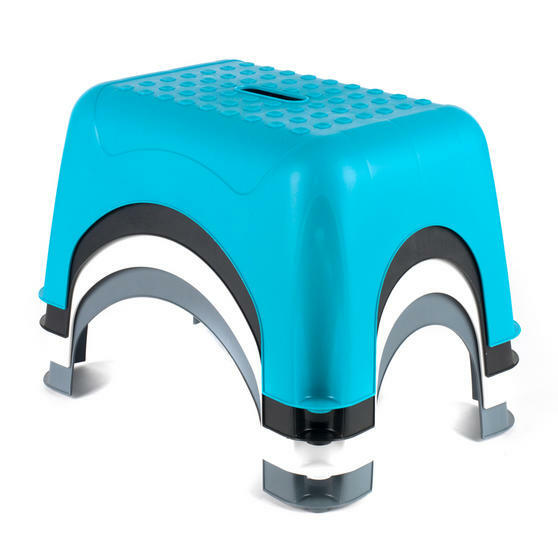 Whether you are cleaning hard to reach areas or finishing off some DIY jobs around the house, this Beldray heavy-duty step stool will come in handy. Measuring 45l x 31.5w x 23.5h cm, it is convenient and compact so you can store it in a cupboard or the shed ready for when you need it. 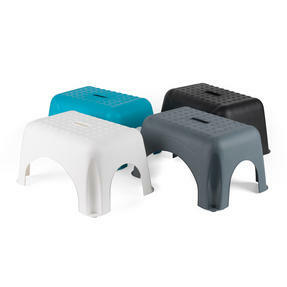 With non-slip feet and a ridged grip top surface for safety during use, the stool has impressive strength and can support up to 150 kg, yet is lightweight to carry so that you can take it with you anywhere. Make every DIY or cleaning task easy with this Beldray step stool, allowing you to finish the job with no need to stretch or struggle. Measuring 45l x 31.5w x 23.5h cm, it gives you the perfect boost so you can work much more efficiently without causing any strain. With a compact design, lightweight feel and built-in carry handle, the stool is brilliantly portable and easy to store between uses. 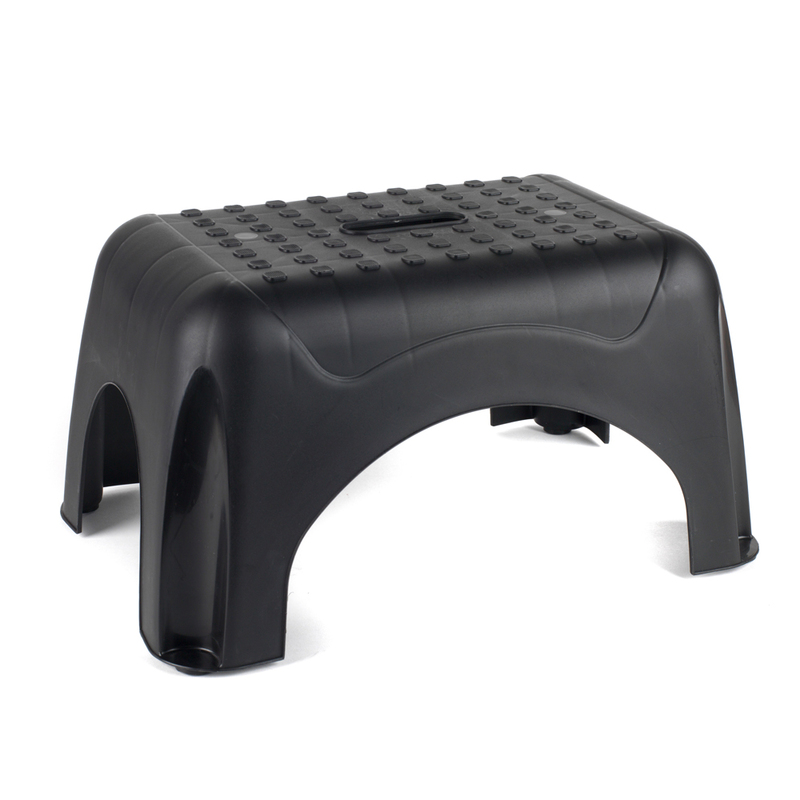 It has robust legs with non-slip rings for strong support and a ridged top surface with an amazing maximum weight capacity of 150 kg. Whether you are dusting shelves, redecorating or storing items away, the stool will help you to reach high spaces with complete ease.